SUPREME COURT DECIDES: ARE YOU READY? Rob Bell, very wrong while being right! 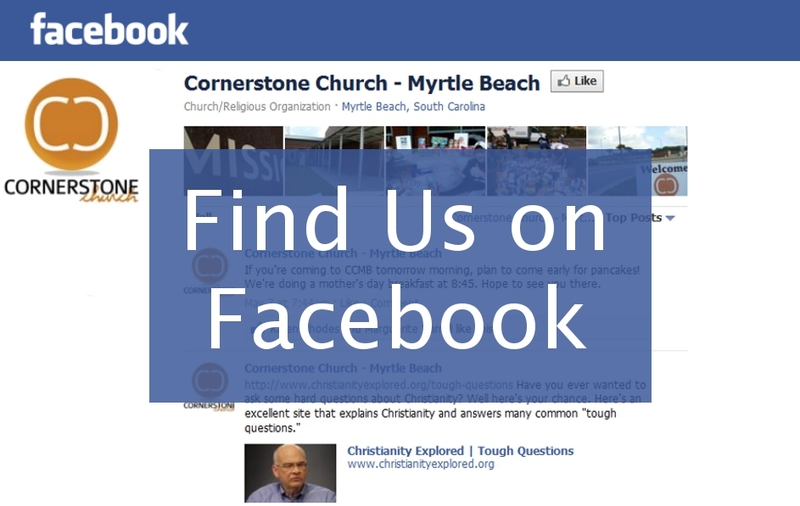 The Blog of Cornerstone Church Myrtle Beach will be used by the staff for devotional, educational, and informational purposes. 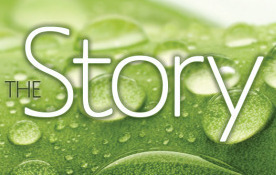 Be sure to stay up to date!